This is my very first computer build and I am super happy with how it all worked out. 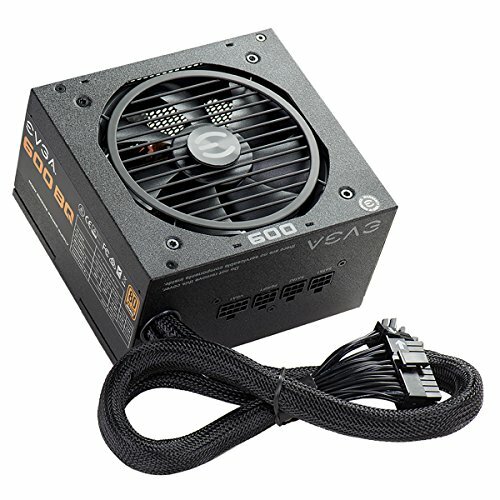 I do not have a ton of money at the moment to be able to build a $2000 machine that can run everything crisp and fancy, however, I do plan on upgrading parts along the way. This computer is going to be my school and home work station while doubling as a gaming computer on the side. I only play games like World of Warcraft, Fortnite, and small Steam games with my friends, so vega 8 suits my needs for the time being. Being on a tight budget this APU was the best choice for me. 4 cores/4 threads will be more than capable for the time being until I upgrade to the next generation of AMD processors (most likely 6 cores/12 threads). I was able to snag this APU for a steal at Microcenter for $80 and for the time I have had it, I must say that I am very impressed with the integrated vega 8 graphics. I do plan on overclocking the iGPU here soon to ~1500mhz to boost game preformance. I would recommend this processor to anyone on a budget and looking to upgrade down the line. Ram is ram and this kit is no exception. It runs at 3200 like advertised on the B450 Tomahawk no problem, just enable XMP. This ram is rather lower profile ram, so it should not cause any issues with bigger air coolers like the Dark Rock Pro 4. It also has a nice red heat spreader design that ties into my build. $90 on Newegg was a steal at the time with the nearest kit being $100 anywhere else. 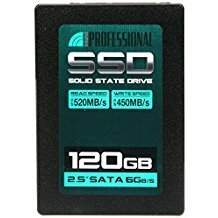 This was the cheapest 240gb SSD that I could find with good reviews. I only use it for Windows boot drive and basic programs, so it is doing its job fine. Boot times are incredibly fast, coming from a HDD on a laptop I am beyond amazed at this SSD. It was very cheap being $40 at Microcenter. The P350X is one of the best cases aesthetically on the market in my opinion. I would have gone with the Meshify C Dark TG if it was not $100. The P350X rivals the Dark TG's airflow and nice simple design, however the P350X only comes with one simple fan inside so buyer beware! Thankfully I had a couple old Rosewill 120 fans laying around in an old dinosaur build from when I was a kid. Cable management was a breeze in this case, as there was plenty of cutouts to route wires in and around. The RGB strips on the side and front are a very slick touch and are not overkill to me personally. The RGB is also addressable with a couple of buttons on the front IO. My only gripe is that cases do not seem to have any USB type C ports on the front IO. This case was $60 on sale on Newegg so it was a nice buy for my wallet. This was the cheapest 600 watt PSU that I could find through a $20 MIR. It is silent and so far I have no complaints. The cables were all black and being semi-modular really helped me out on cable management on the back and under the PSU shroud. 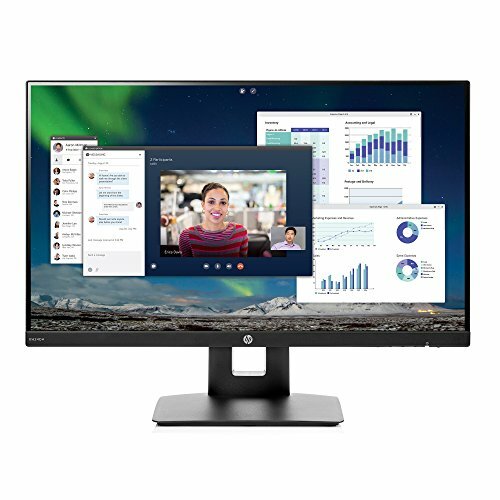 The monitor is an IPS 60hz that has an amazing picture quality for the price. The speakers are horrid though, so I always use my Logitech G933 headphones that make audio experiences amazing and immersive. I have a Razer Naga for WoW. It makes using the UI so much easier. 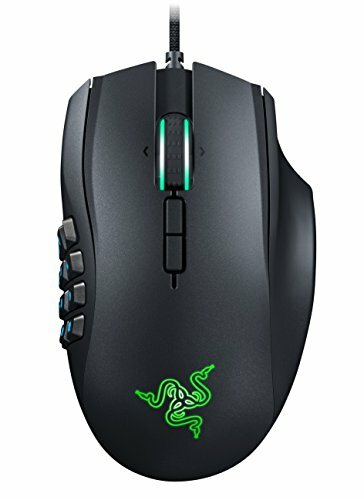 If you have not tried an MMO mouse with 12+ buttons, I highly recommend getting one as the synapse program makes life a breeze...when it works. 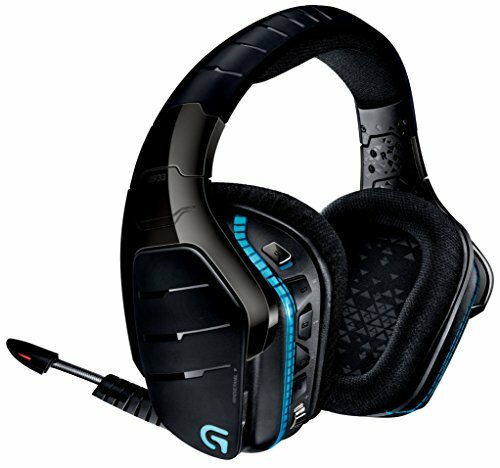 I love to use my Logitech G933 headphones that make audio experiences amazing and immersive. Even after longer sessions I am able to continue with them on my head. How did you make the rgb work on the case? The P350X comes with RGB controllable buttons on the top by the USB 3.0 and power button. I love the case, especially for building on a budget. However, if you plan on top mounting an AIO choose another case like the Meshify C since there is little clearance in the P350x. My only gripe is that the rgb is not controllable through software due to a compatibility issue with the 4 pin on a lot of motherboards. Don't know why Phanteks was difficult on this part of the case, but everything else is great. For $25 after rebate, and still having black cables I am rather impressed, even if it’s bronze!